Hangers. 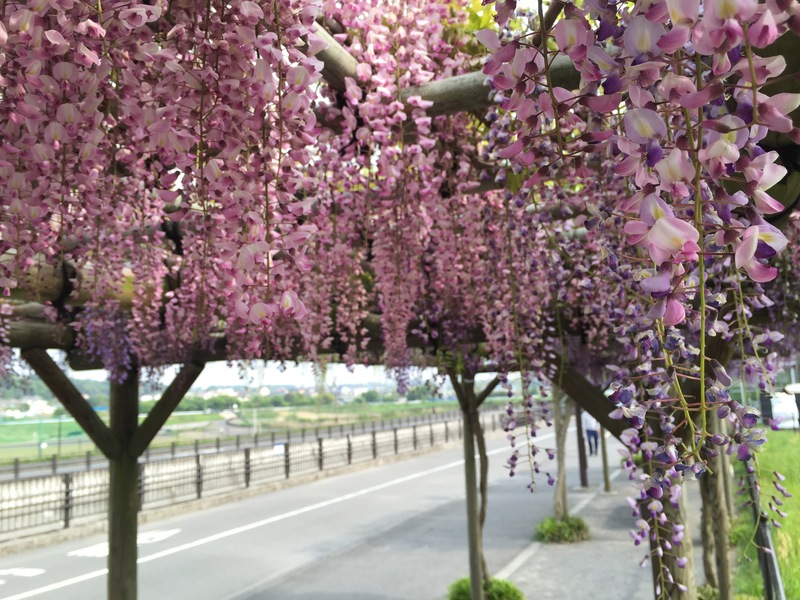 From the trellis’… Wisteria? Wow this is beautiful, must smell just as lovely! yea, had a sit and some snacks! Beautiful! I live in Wistaria Road and yes I’m pretty sure this is it.